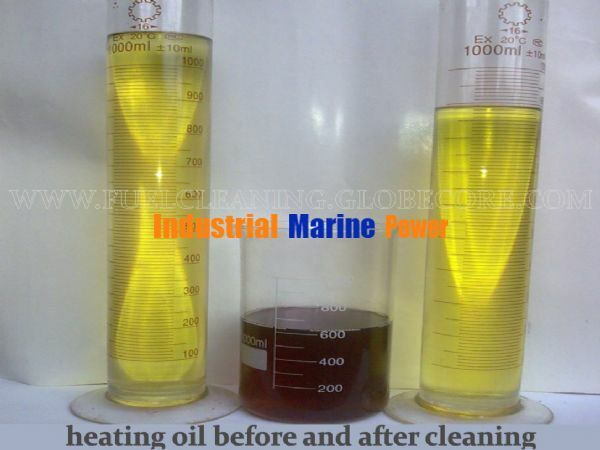 UVR is the universal unit for regeneration and restoration of different types of mineral oils such as transformer oil, industrial oil, turbine oil, cabel oil, hydraulic oil, vacuum oil and others. 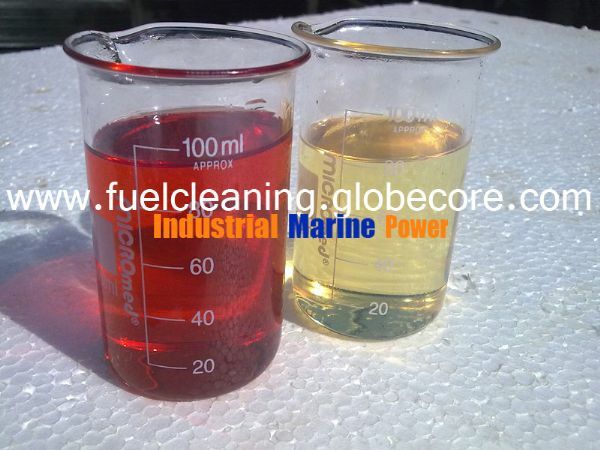 This unit can be also used for regeneration of light fraction of fuels such as aviation fuel, marine fuel, diesel fuel, gas condensate, kerosene, solvent etc. UVR Oil Regeneration Plant in different version can regenerate, purify, restore, delete aromatic from different types of petroleum products. UVR unit can be applied by different companies, it easy to operate and easy to install, easy for transportation and noiseless. GlobeCore GmbH is a leading manufacturer of oil purifiers. 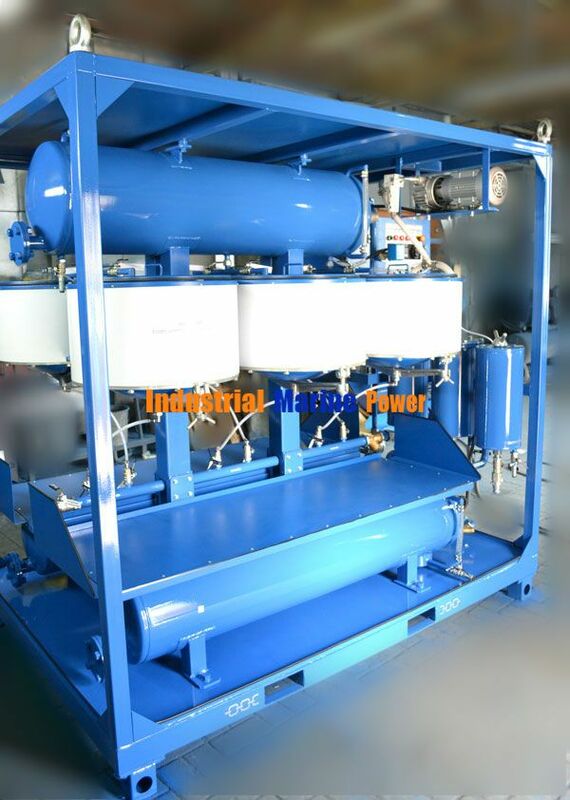 Our units are designed for used oil regeneration, oil purification, oil degassing, oil filtration, oil restoration. The main rule – liquids should be hydrocarbon origin. No engine oil and no motor oil, all oils with synthetic additives cannot be purified by this equipment. The company GlobeCore offers a unique solution: regeneration of waste oil on-site operation. 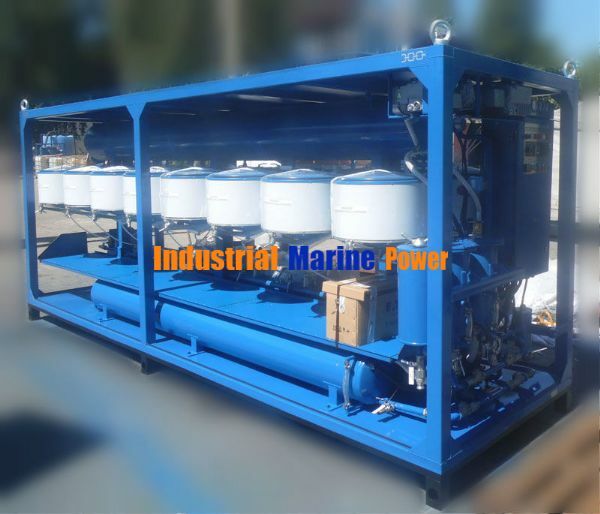 Mobile Oil Stations of UVR type will easily cope with recovering transformer oil, industrial oil, turbine oil, transmission oil and other types of mineral oil. From now you don’t have to go anywhere to restore your waste oil! Oil which will be in compliance to all standards can be obtained in your own production conditions.